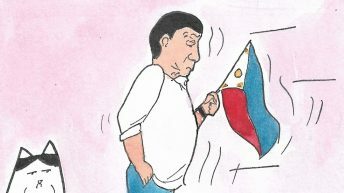 Media organizations slammed a death threat against a radio broadcaster in Davao City Monday, saying it is part of the ongoing crackdown against alleged critics of the Rodrigo Duterte government. 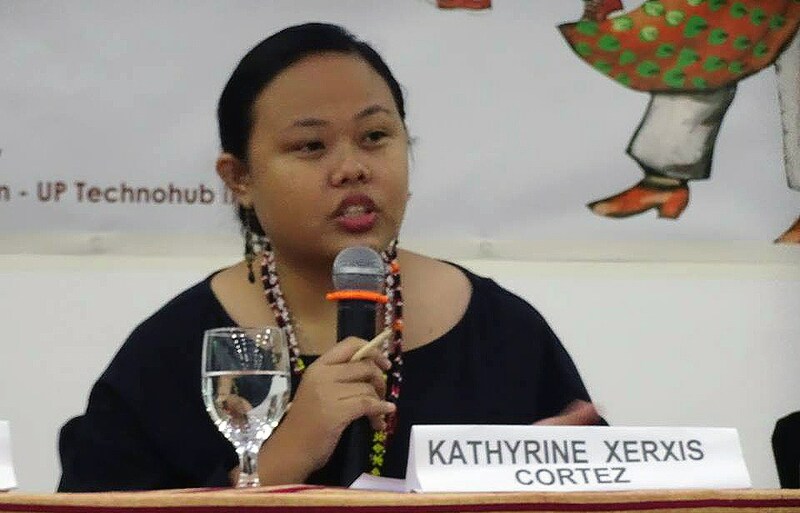 The National Union of Journalists of the Philippines (NUJP), People’s Alternative Media Network (AlterMidya) and the Philippine chapter of the International Association of Women in Radio and Television (IAWRT) condemned the threat and red-tagging against Kath M. Cortez of the Radyo ni Juan-Davao, noting Cortez is being targeted because of her “pro-people and pro-poor” reports. 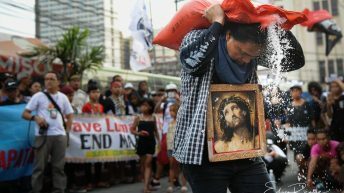 “The threat against Cortez clearly shows that even journalists have also become targets following Duterte’s pronouncements against suspected dissenters and critics,” the groups said. 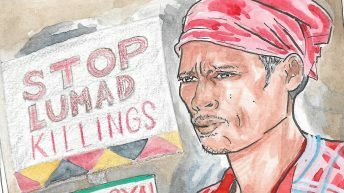 A message from mobile phone number +63 946 700 2090 threatened Cortez, “isang bala nimu! meri xmas!” (One bullet for you. Merry Christmas) at 9:42 Monday morning. The groups said Cortez is known for her pro-people reports when she defends indigenous peoples, farmers, workers, women, children and other vulnerable sectors “against government action and inactions that gravely affect their rights and welfare. 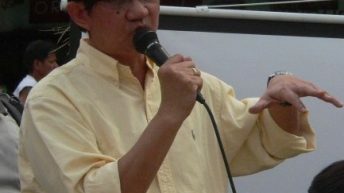 Cortez broadcasts the daily “Morning Review” segment is vice president for news and current affairs of 94.7 Radyo ni Juan based in Davao City. 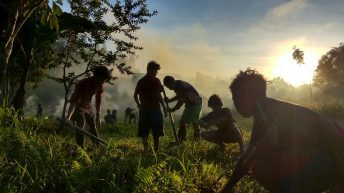 In a Facebook update, Cortez said she and her colleagues at the Radyo ni Juan Network are undeterred by the threat. 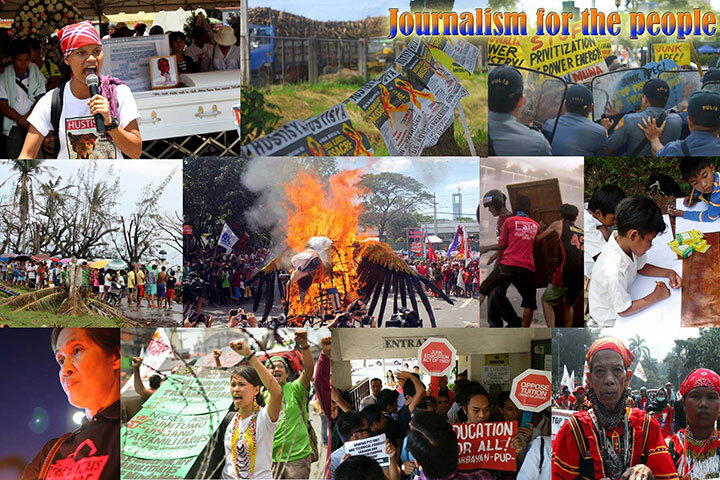 “We will continue to serve the interest of the Filipino people through our honest and fearless reporting,” Cortez said. Cortez has reported the threat at the Regional Anti Cybercrime Office XI of the Philippine National Police. The NUJP for its part has alerted the Presidential Task Force on Media Security which promptly promised to investigate the case. “We demand that the government investigate the incident and ensure Cortez’s safety and well being,” the NUJP, AlterMidya and IAWRT-Philippines in their joint statement said.